Just another day of fiercing up with these ladies. 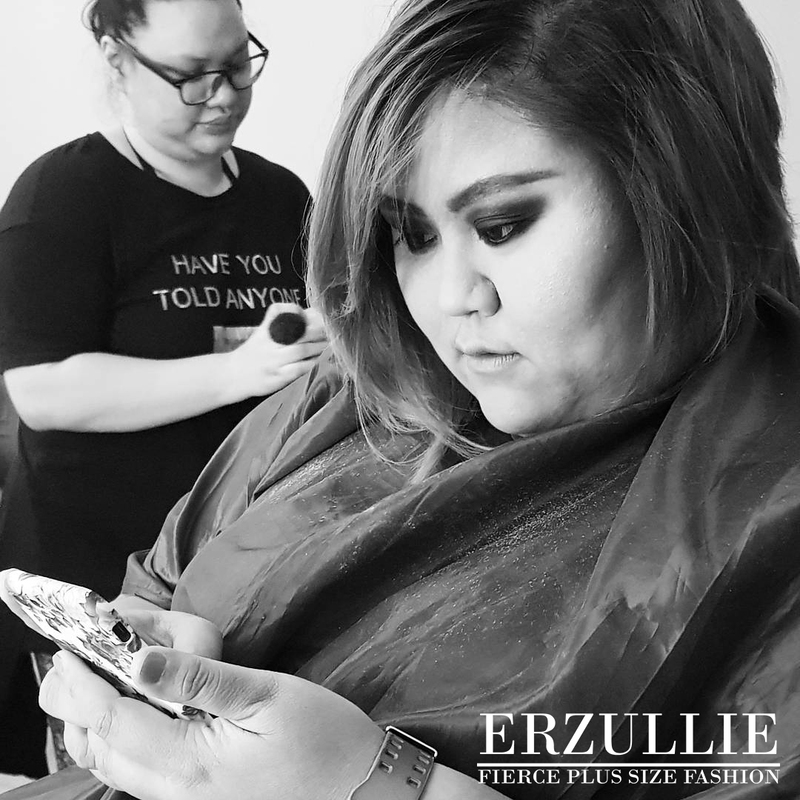 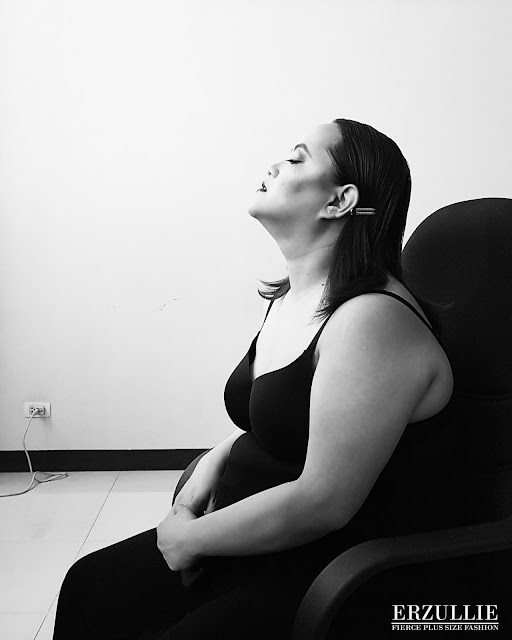 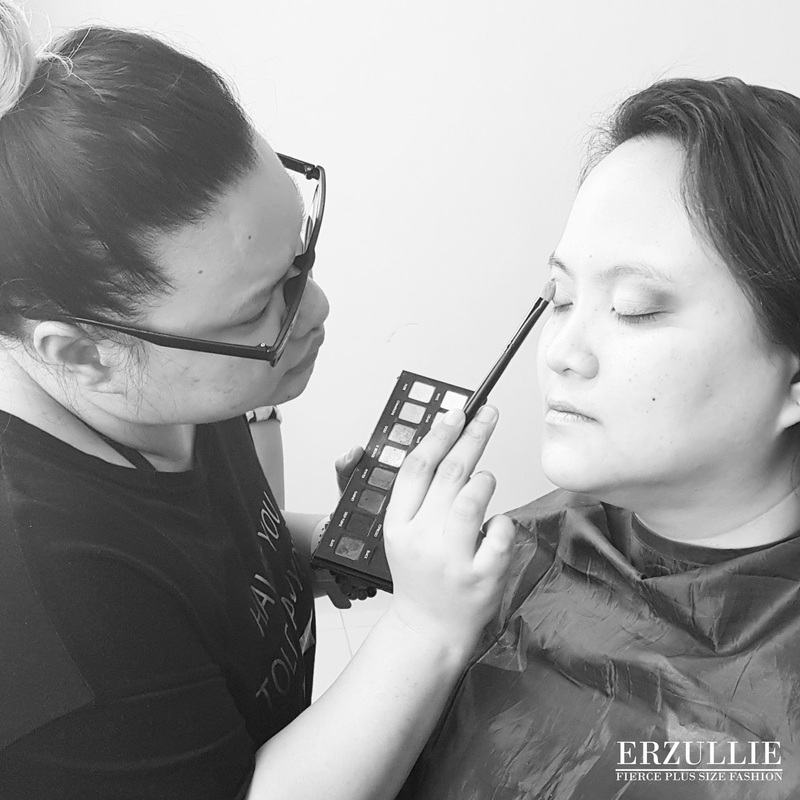 Erzullie Icon and plus size model, Khris Guarin, makes a comeback as she takes the helm for the CUEVAS 2018 collection. 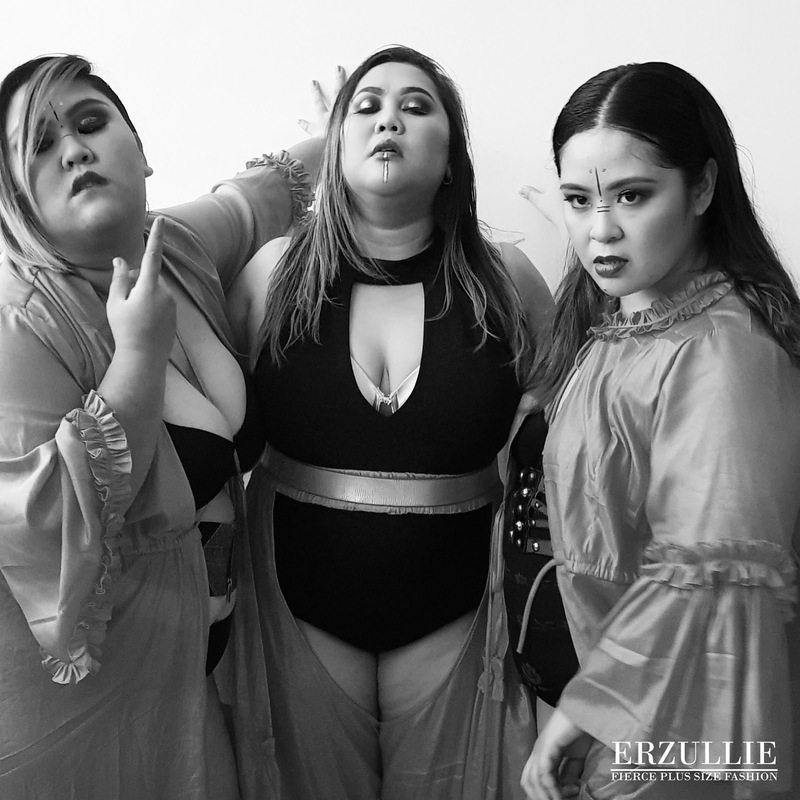 Erzullie Icon and plus size models, Chezka Santos and Carol Perla, along with Erzullie designer, Bernalyn Cuevas are the representatives for the #WILDCURVES campaign. 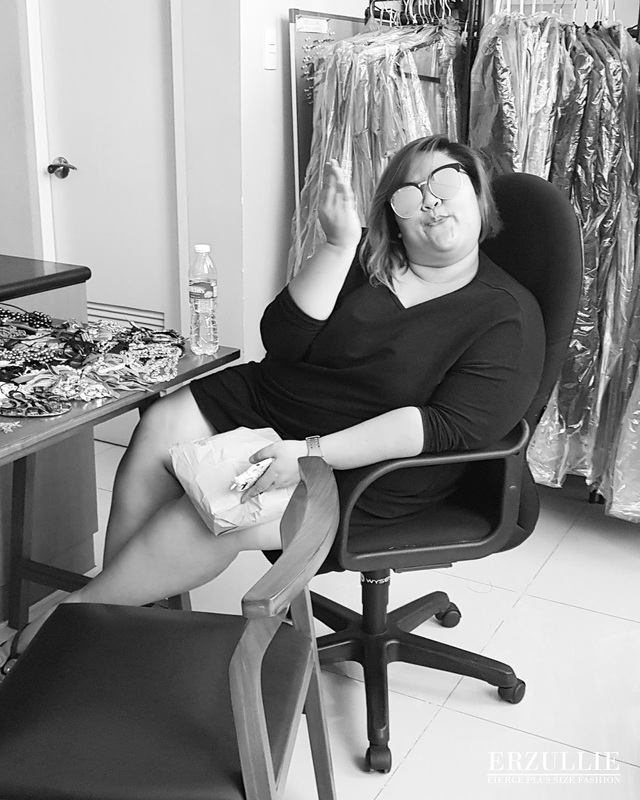 It was indeed a wild event for all of us. 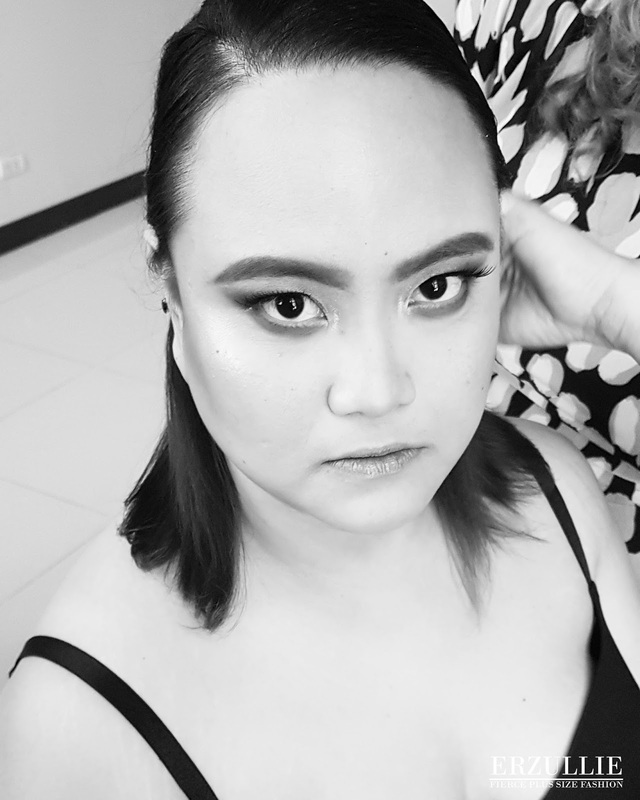 So much fun, fashion and fierceness all rolled into one.